In a bid to bank further on the video content, Twitter has increased the video limit on its platform. The micro blogging site will now allow users to upload and share videos up to 140 seconds. Prior to this users could upload videos only upto 30 seconds. Twitter says that video tweets on Twitter have increased by over 50% since the beginning of 2016. 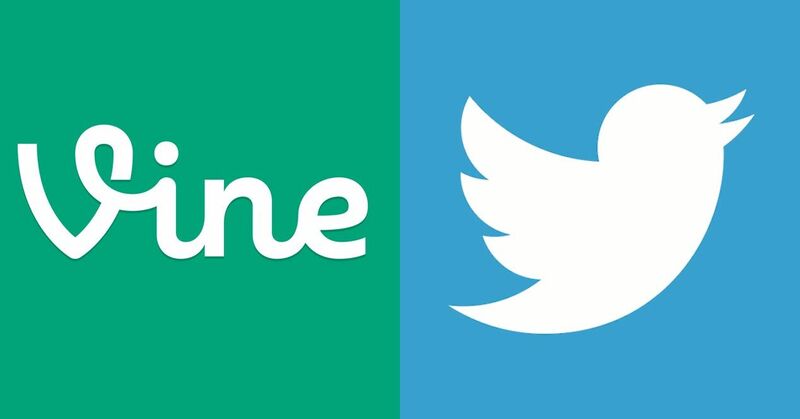 Along with Twitter, the popular six second video sharing app Vine is also getting support to share videos up to 140 seconds. Twitter says that select publishers will continue to be able to post videos up to 10 minutes via its professional publisher tools. The micro blogging platform is also getting a new video viewer. After tapping on a video tweet or Vine, users can watch the video in full-screen mode, and then see suggested, relevant videos below it. The viewing feature will be rolling out to Twitter for iOS and Android “soon. The support for longer videos is coming soon to Twitter for Mac and Windows. Last month, Twitter announced that it will soon remove @names in replies and media attachments (like photos, GIFs, videos, and polls) from the 140 character count.